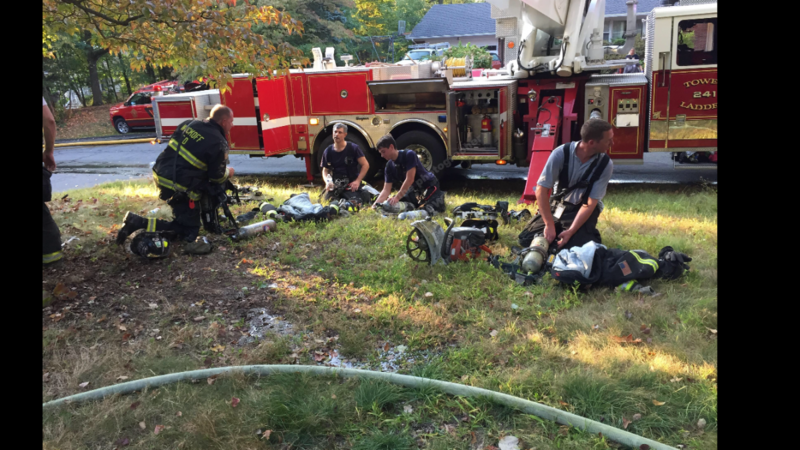 On September 25th, Truck 241 responded to Franklin Lakes for the confirmed working structure fire. Crews arrived on scene and assisted with searches and overhaul. A second alarm was transmitted before the fire was place under control.